The contention of the petitioner was that by and as a result of the amending law, the basis of the decision of the Supreme Court in Jan Chaukidar has not been taken away. The Court also noted that the Division Bench of Delhi High Court in Manohar Lal Sharma vs. Union of India upheld the validity of the legislation. 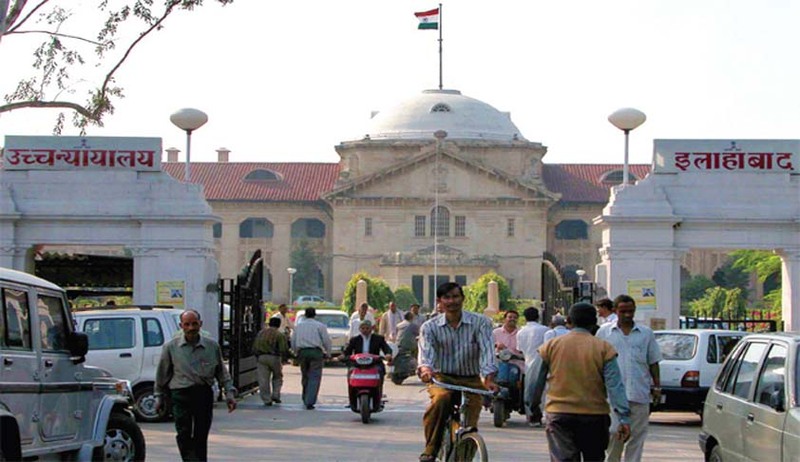 In that Judgement, the Delhi High Court had opined “as our criminal justice system is based on the principle of 'innocent until proven guilty', we cannot presume our under trials in custody to be guilty as far as right to contest elections is concerned.” In 2013, the Apex Court had also given its approval to the amendment.